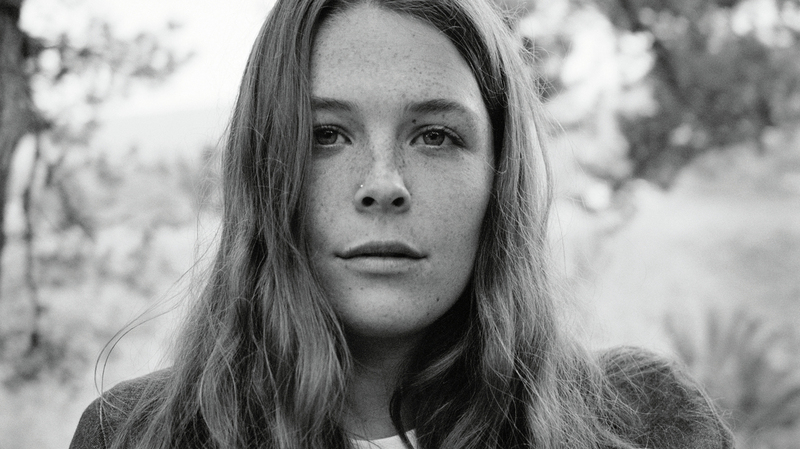 Maggie Rogers On World Cafe : World Cafe In her World Cafe session, the young singer-songwriter takes the opportunity to reintroduce herself on her own terms, with creative force and an abundance of joy. Maggie was thrust into the spotlight unexpectedly a couple years ago after a video of Pharrell praising a song she created went viral. Many of her new songs address the aftermath as she struggled to deal with people's expectations for how happy all this newfound fame was supposed to make her. She seems to be having a pretty excellent time right now, taking the opportunity to reintroduce herself on her own terms, with creative force and an abundance of joy. Hear our conversation and more in the player above.